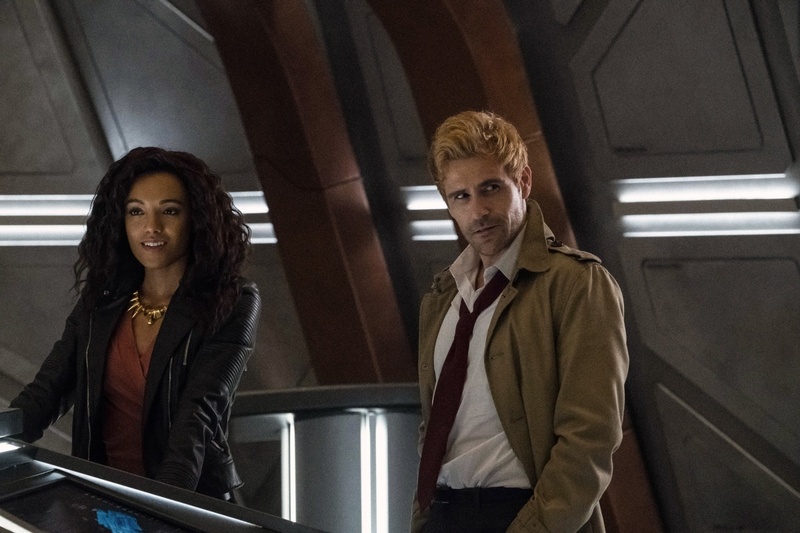 After a few weeks of rumours and fan theories, it was officially confirmed not too long ago that Keiynan Lonsdale would be swapping The Flash for Legends of Tomorrow when The CW superhero show returns from its midseason break. 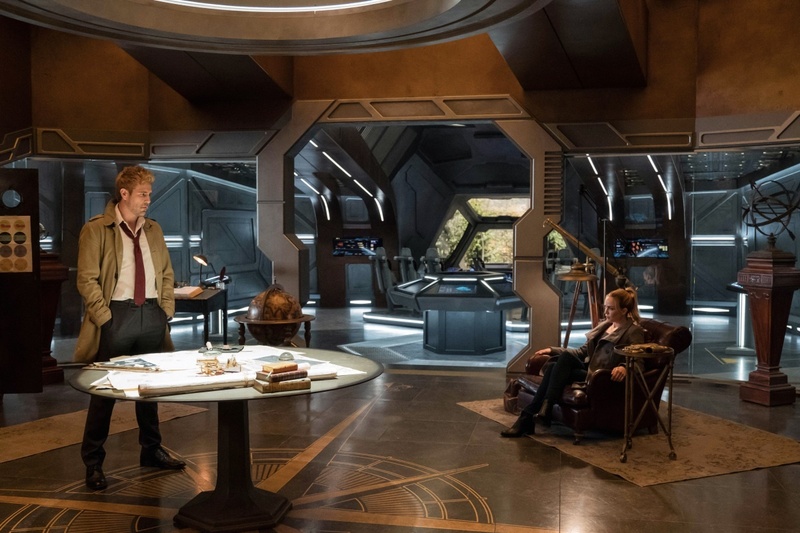 Now, that news has been followed up with our very first look at Wally West on board the Waverider. 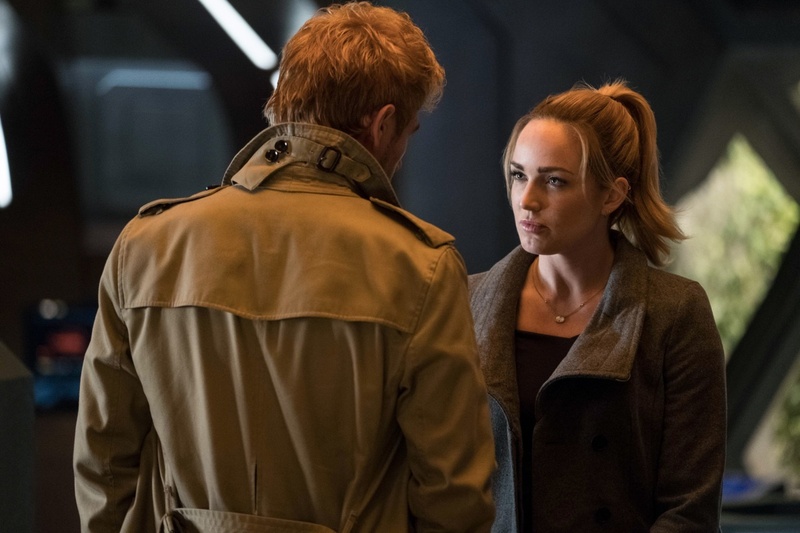 Wally West hasn’t been a regular in the Arrowverse since the character was written out of The Flash at the beginning of its fourth season. 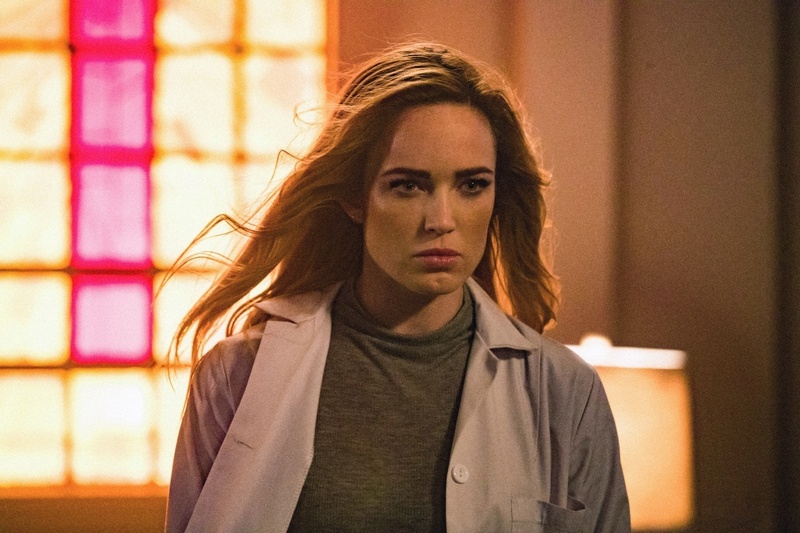 With Barry Allen returning to take care of Central City, Wally was said to be travelling the world in an attempt to find himself. 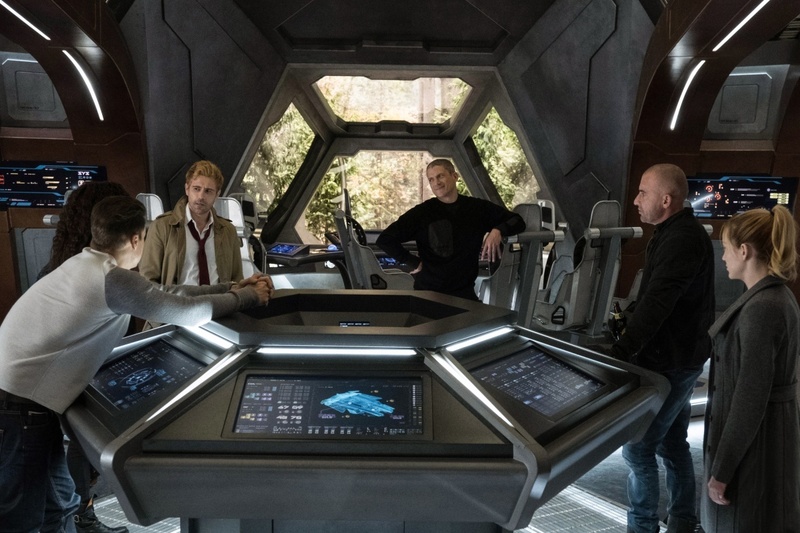 Behind the scenes, though, execs admitted that his exit was due to difficulties in having two speedsters on the series. 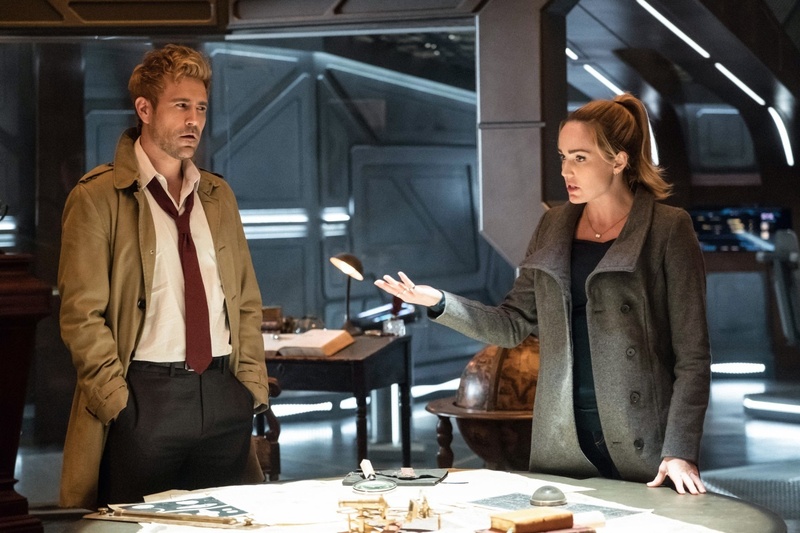 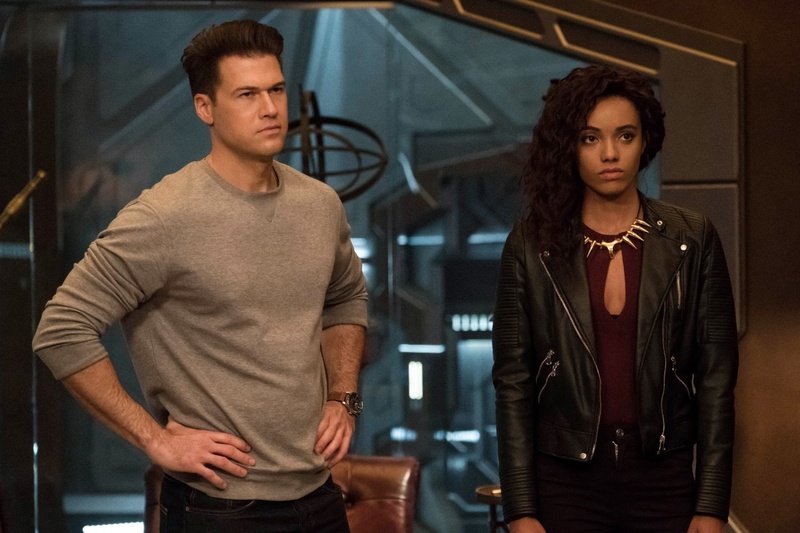 Meanwhile, over on Legends, the Waverider crew have recently taken a double hit, as they’ve lost two founding members of their team. 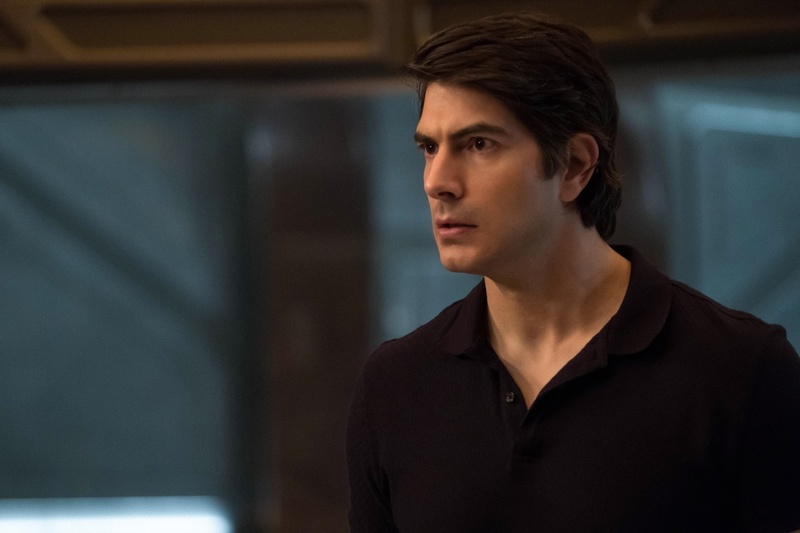 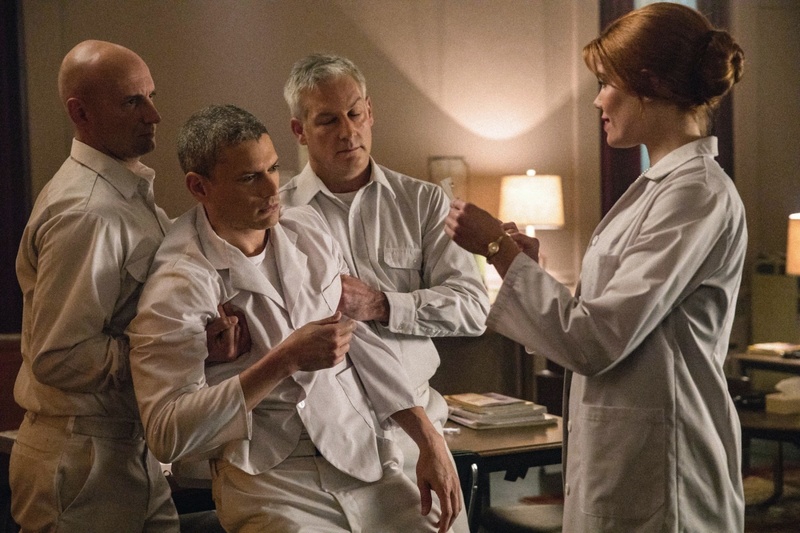 First, Martin Stein (Victor Garber) gave his life in the fight against a legion of Nazis from another world in the “Crisis On Earth-X” crossover and then, in the next episode, his Firestorm partner Jefferson “Jax” Jackson (Franz Drameh) decided to call it a day, too. 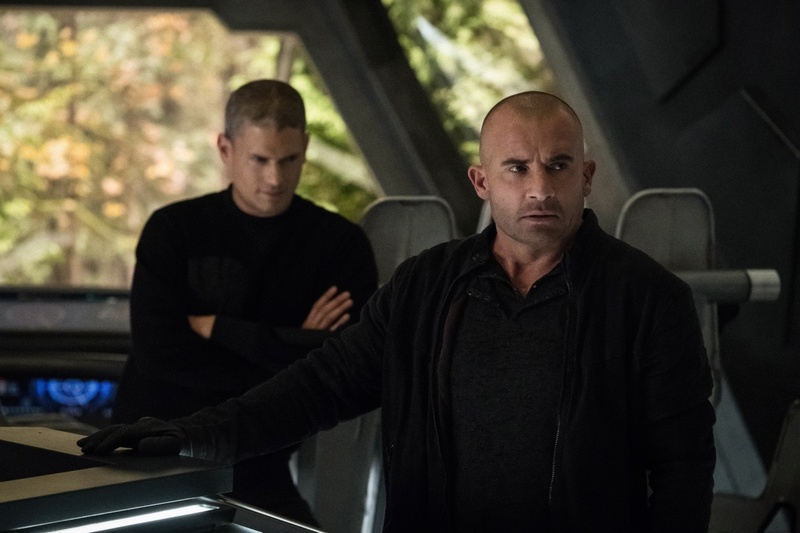 Given that Wally needs a place to fit in, and the Legends need a new teammate, signing Lonsdale up for the time travel series is a great idea. 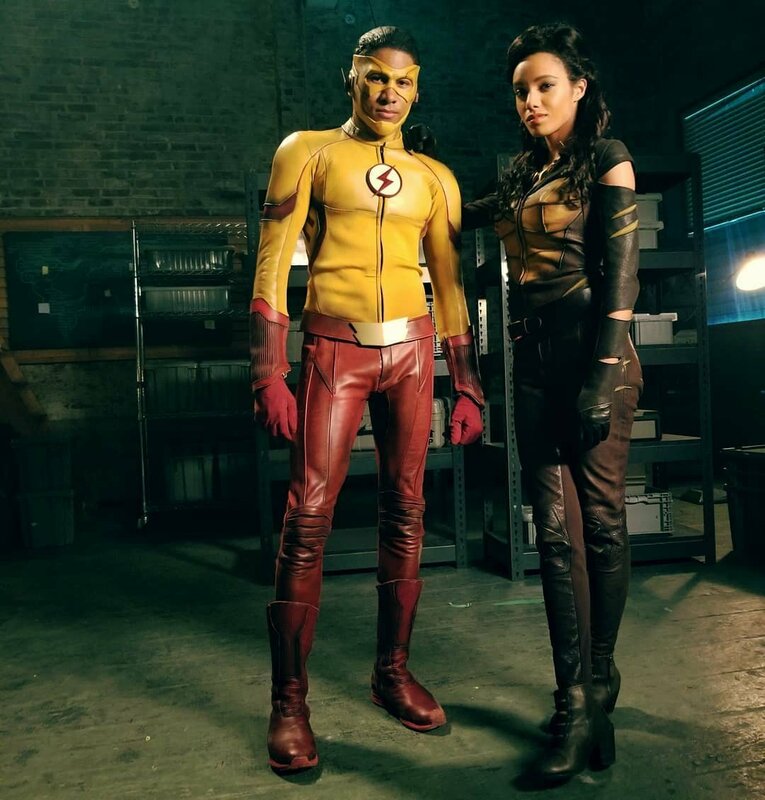 Though this photo doesn’t give much away, we can already begin to see how well Kid Flash will work alongside other heroes like White Canary, Atom and Heatwave and can’t wait for him to make his debut. 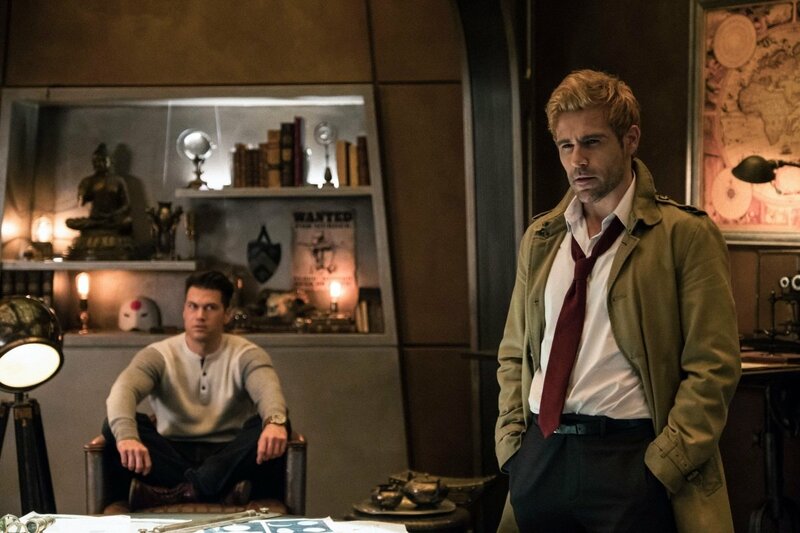 Legends of Tomorrow returns on February 12th, when it takes over Supergirl‘s time slot on Mondays on The CW.